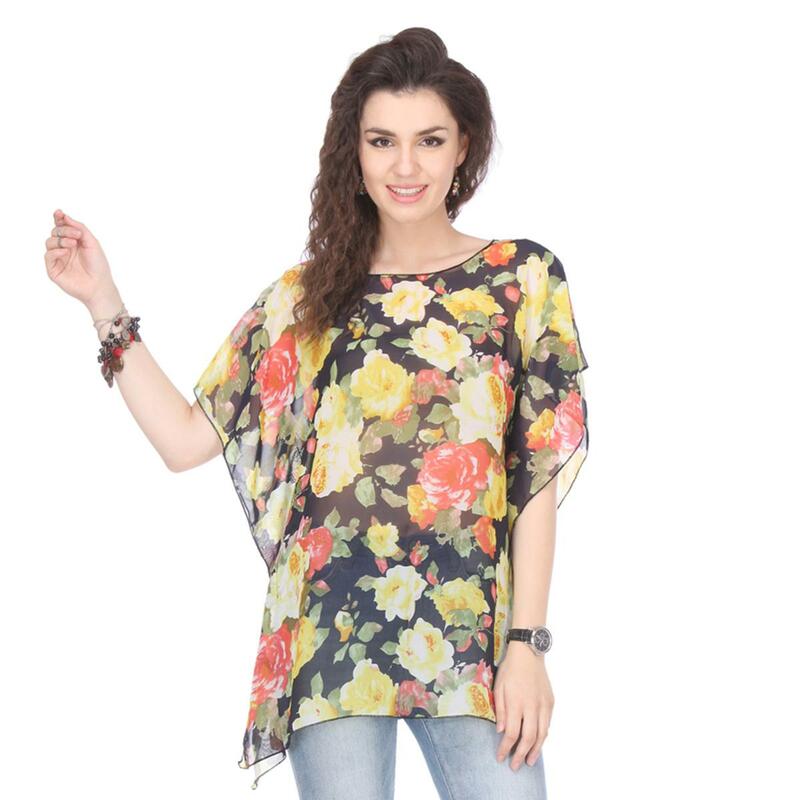 Look trendy and smart by wearing this black colored floral print Kaftan top. 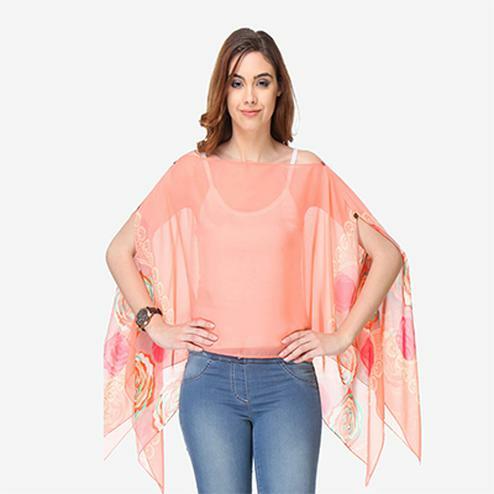 Made of Crepe, this top is highly comfortable and a perfect pick of the season. 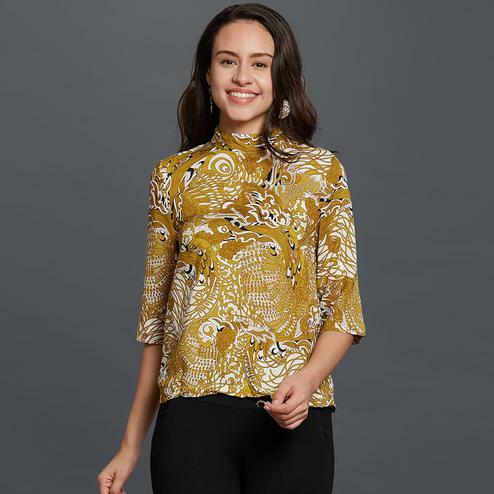 Pair this casual top with denims and sneakers to get endless compliments.